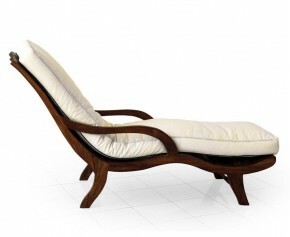 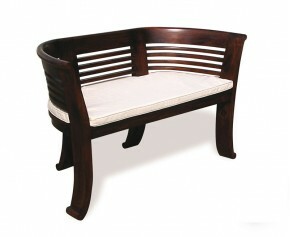 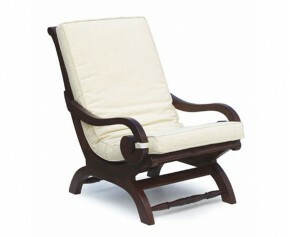 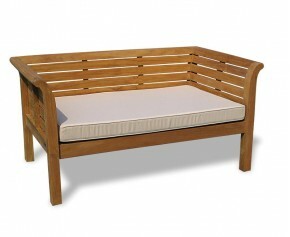 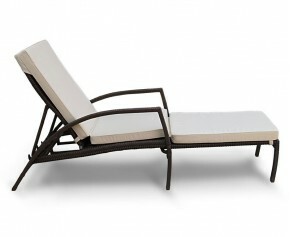 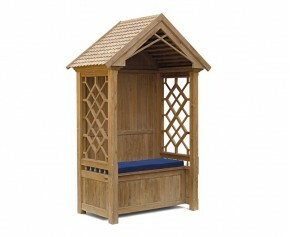 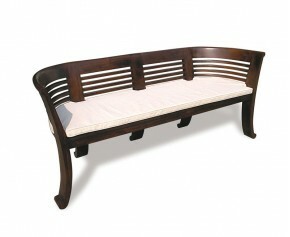 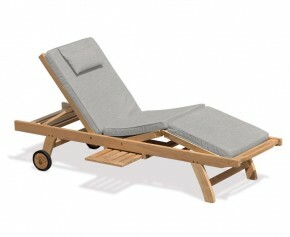 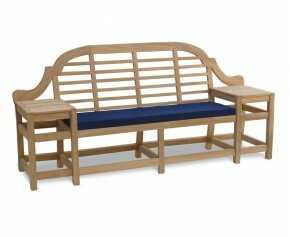 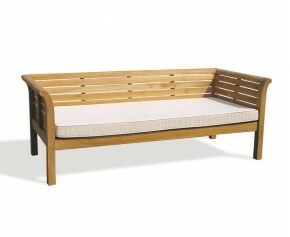 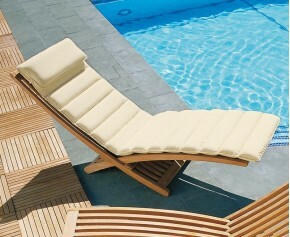 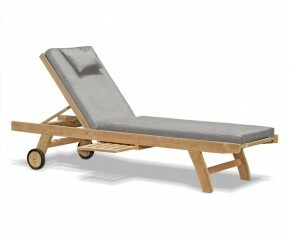 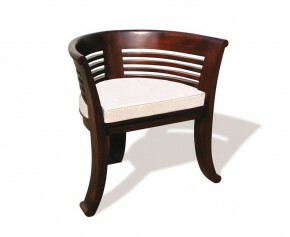 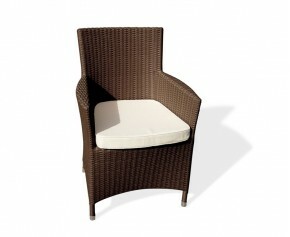 Add that extra bit of comfort to your outdoor setting with this 3 seat bench cushion. 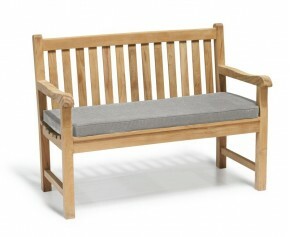 Woven by experts in polyester for aesthetic appeal and long life, this 3 seat bench cushion has been finished neatly finished with double-piped edging and features a zip fastening mechanism - so you can easily remove and clean the cushion cover. 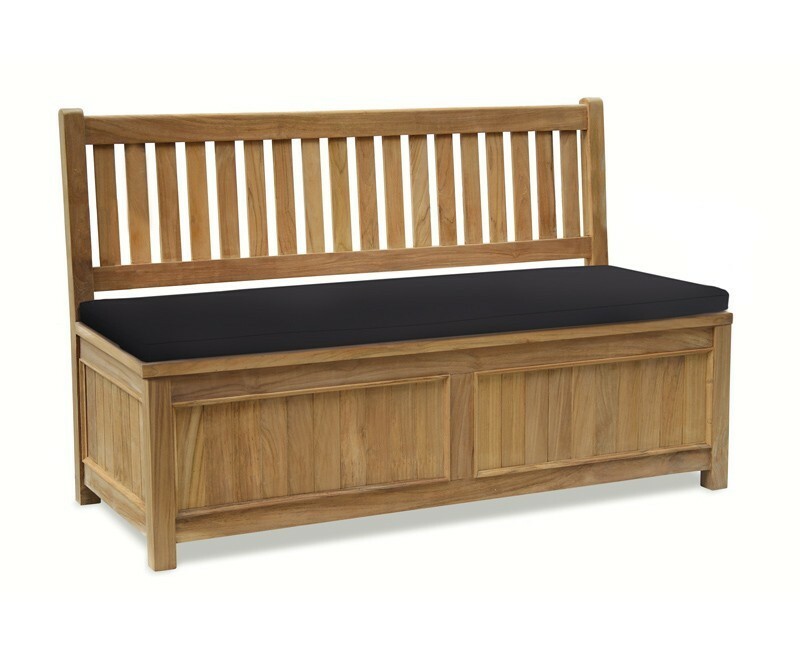 Featuring a 6cm thick SuperiorFoamFill® inner pad for extra comfort, this 3 seat bench cushion makes for superb garden relaxation. 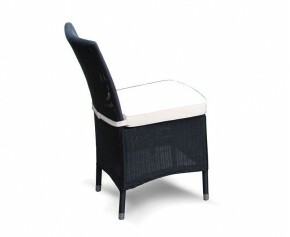 Although not entirely waterproof, our great value 3 seat bench cushion is shower proof and can be left outdoors throughout most of the summer.